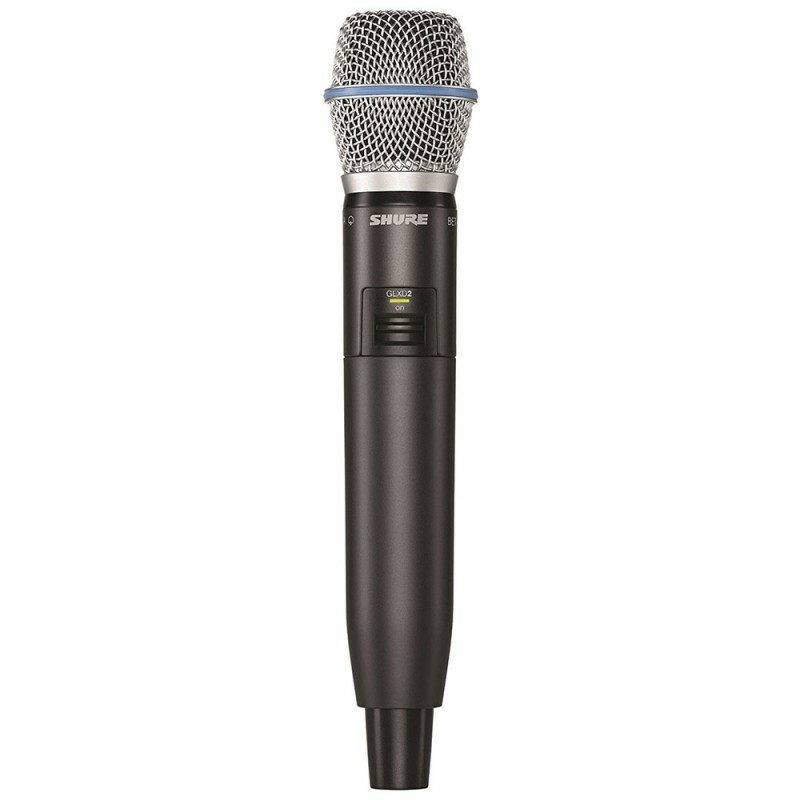 Shure Revolusioner GLX-D menggabungkan teknologi manajemen frekuensi otomatis LINKFREQ terdepan dengan kemampuan isi ulang baterai lithium-ion terbaik dikelasnya untuk menetapkan standar baru untuk pengoperasian tanpa batas dan kejernihan audio digital. 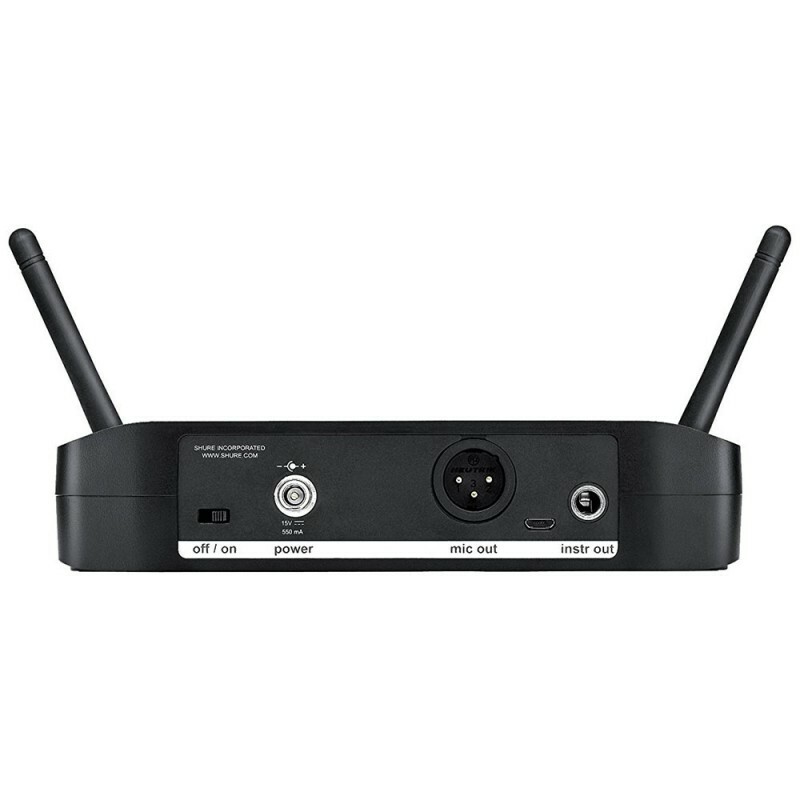 CCS 900 Ultro Discussion System InnovationA compact, full-featured meeting solutionEach system includes a control unit (CU) connected to a number of delegate and chairman units. The advanced CU is equipped with a recording, an easy-to-read LCD screen and a Secure Digital (SD) card slot for recording..
Shure BETA 58A Vocal MicrophoneThe Shure BETA 58A® is a high-output supercardioid dynamic vocal microphone designed for professional sound reinforcement and project studio recording. 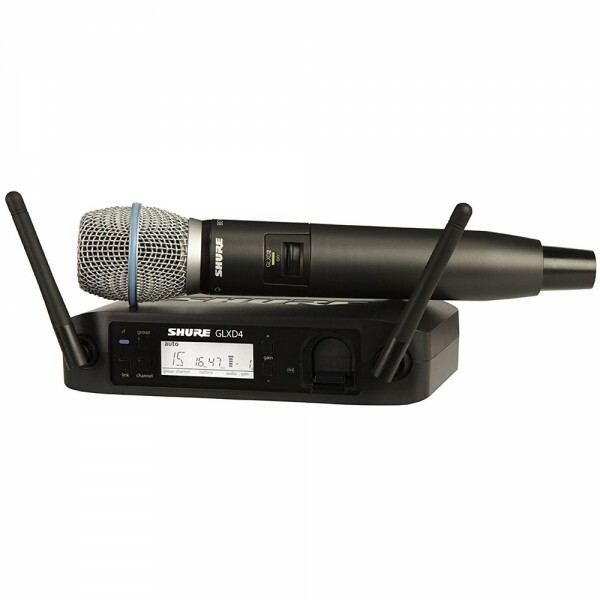 It has become a leading choice among vocalists and touring professionals worldwide. 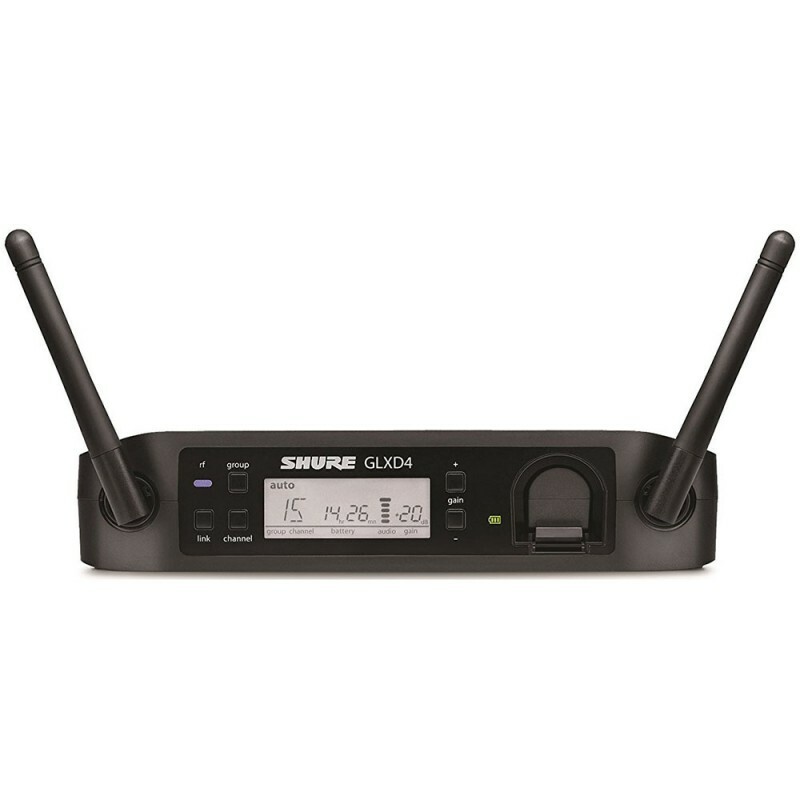 The Beta 58A maintains a true sup..